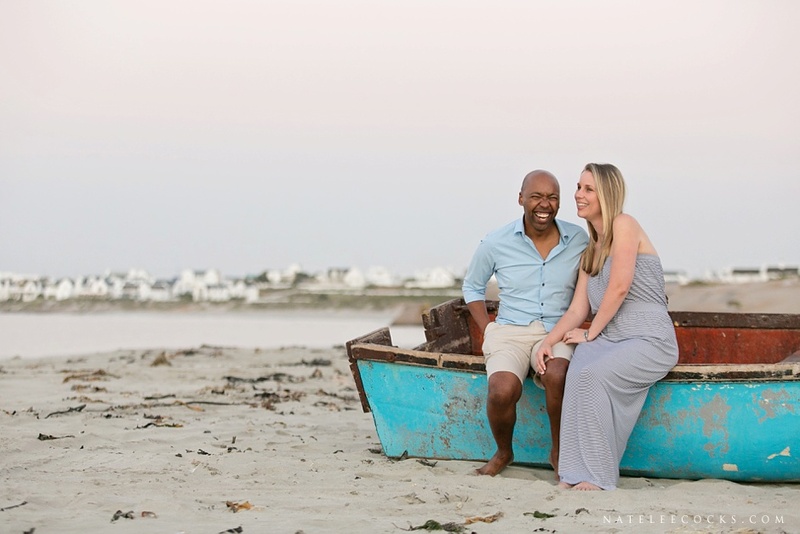 Cindy and Sango both grew up in the Eastern Cape, but its in Cape Town where they met and their romance started to blossom. 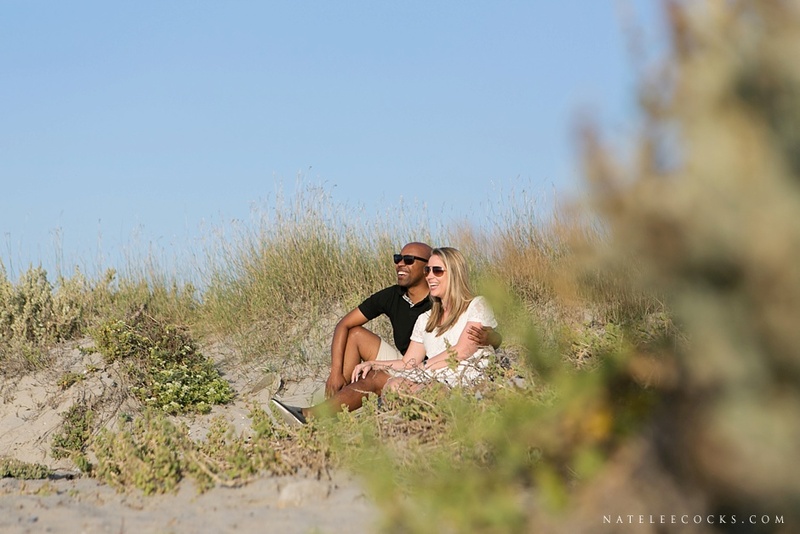 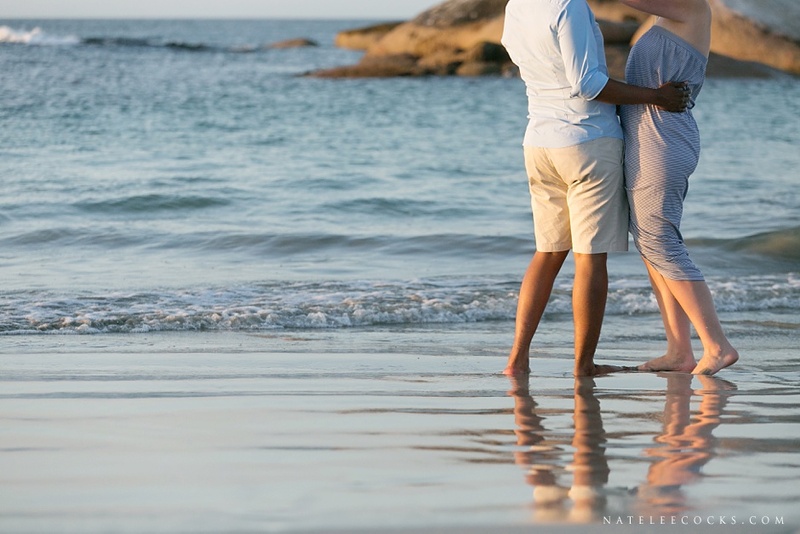 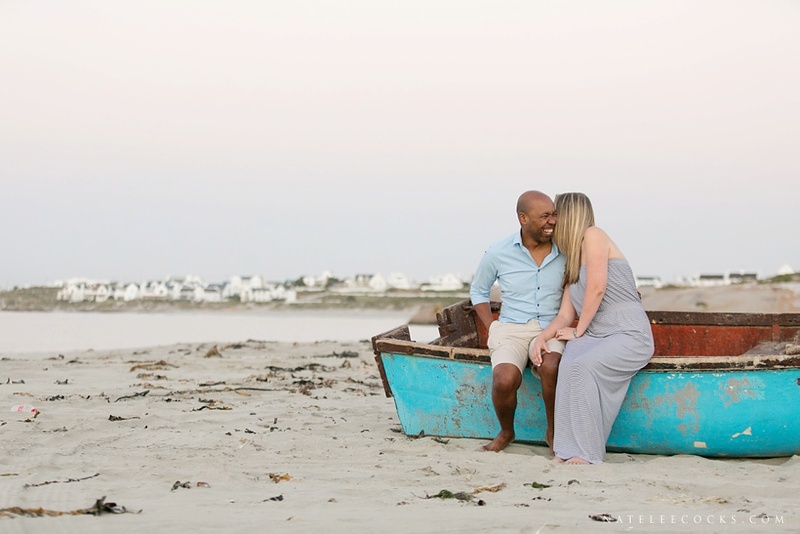 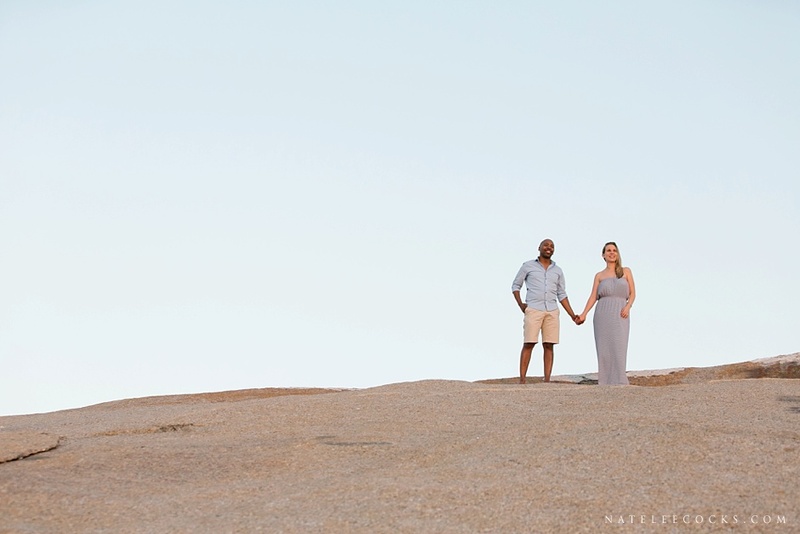 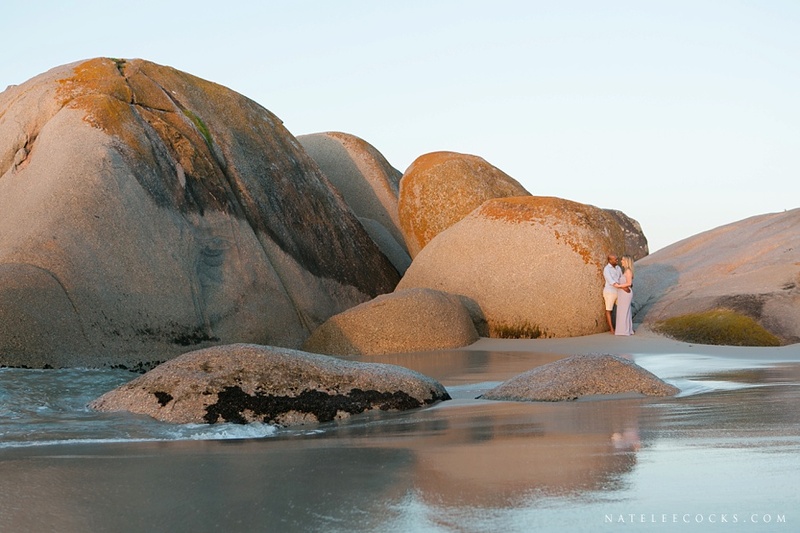 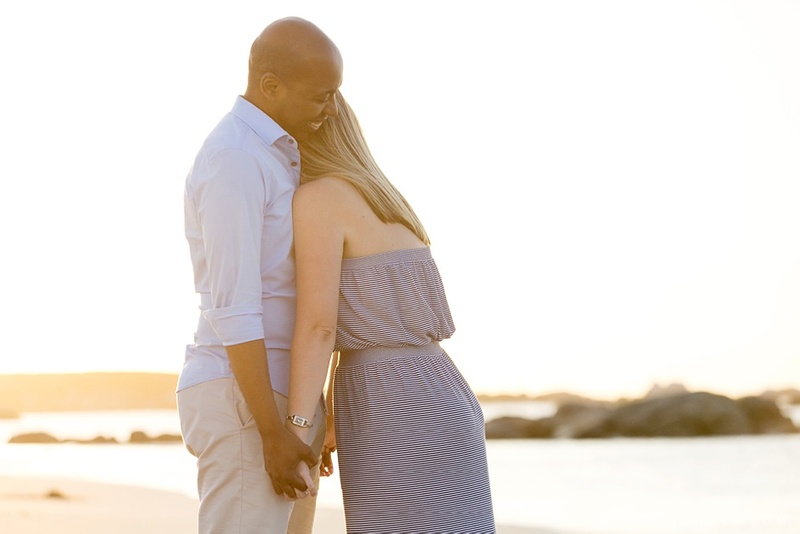 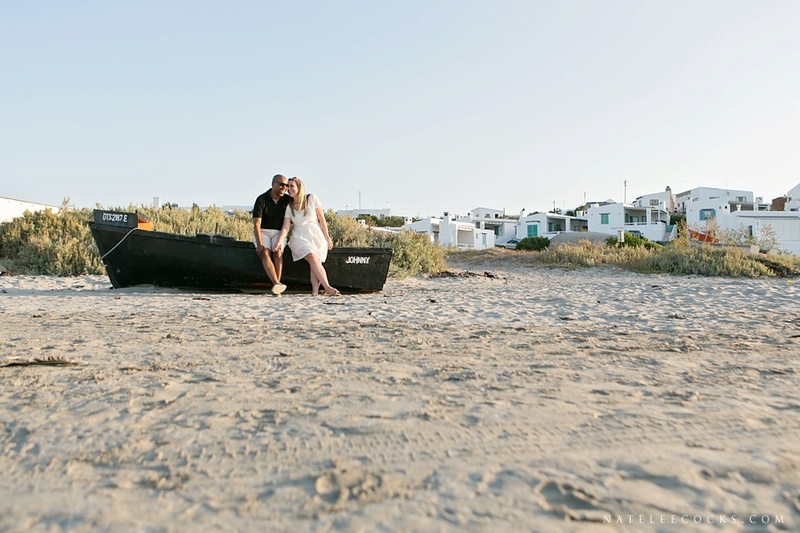 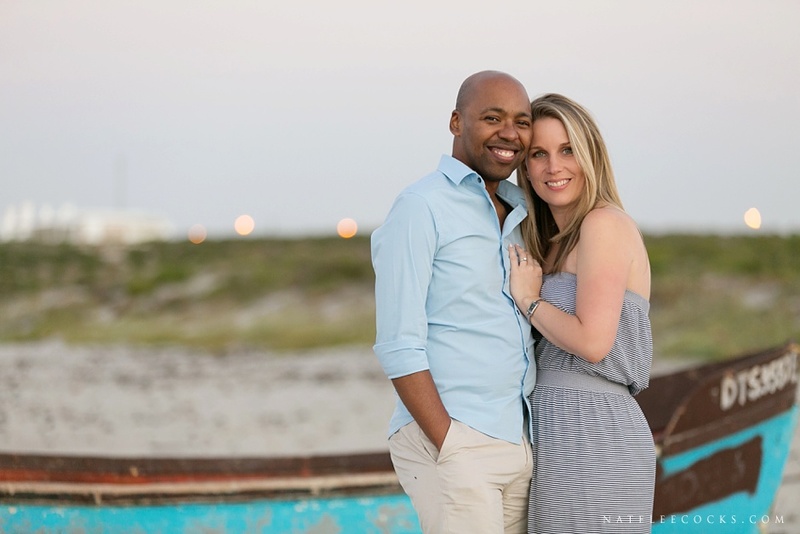 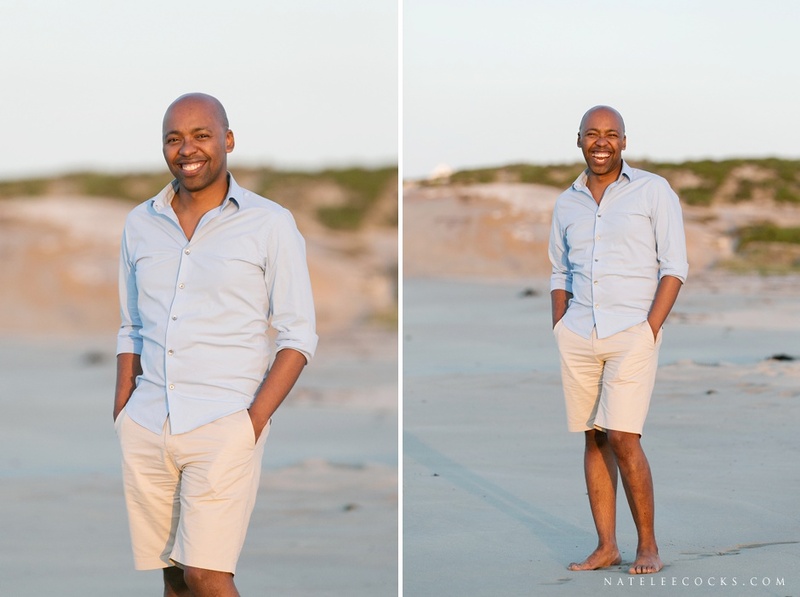 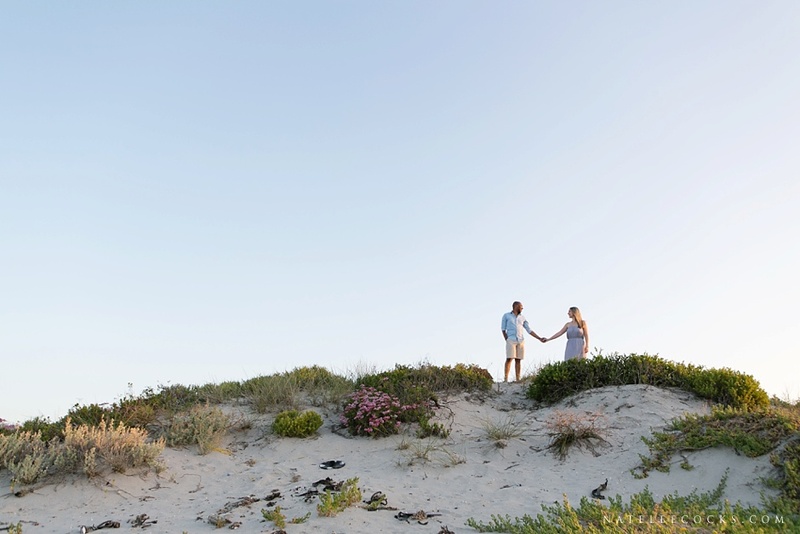 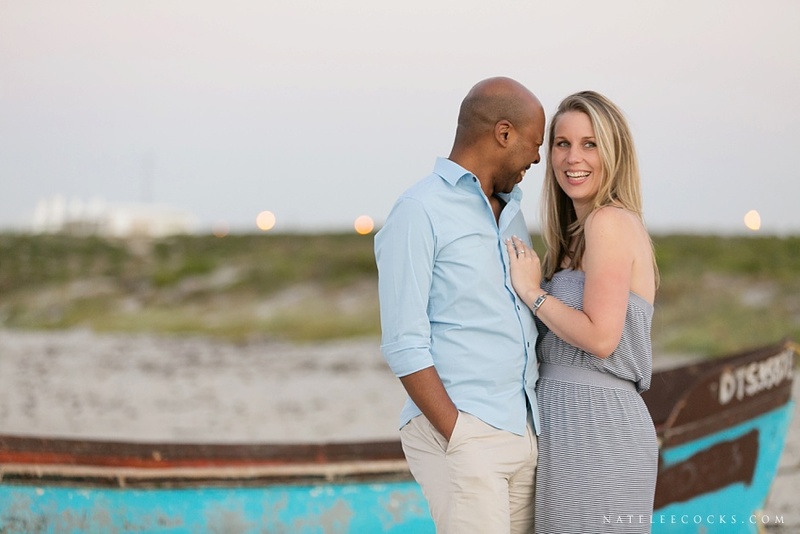 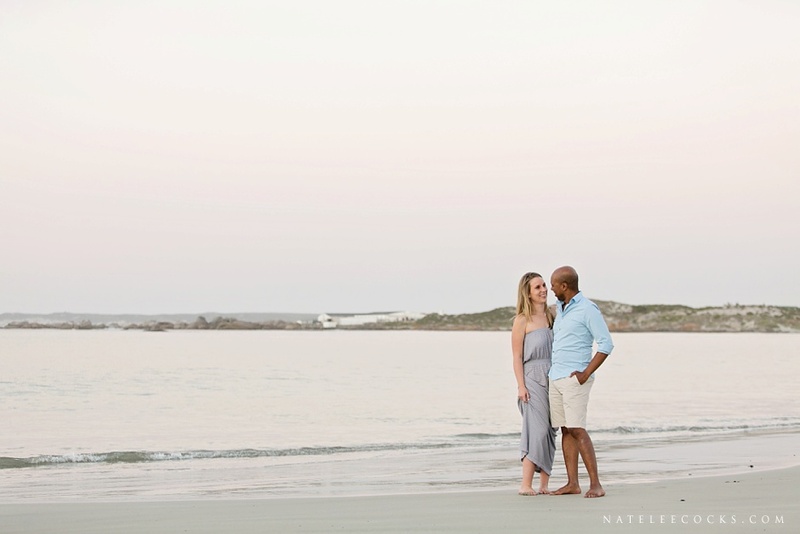 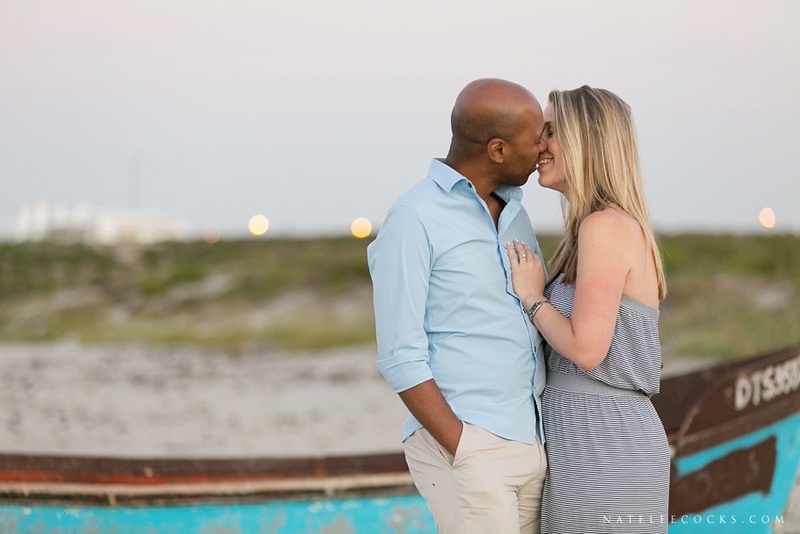 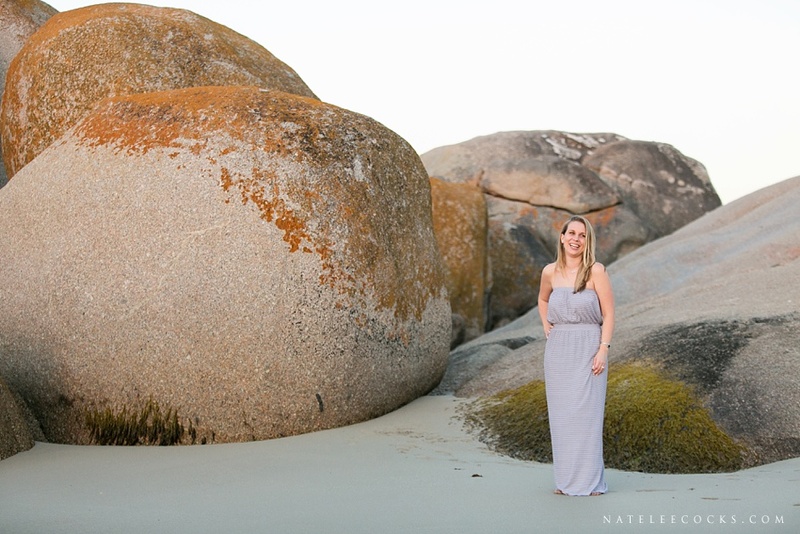 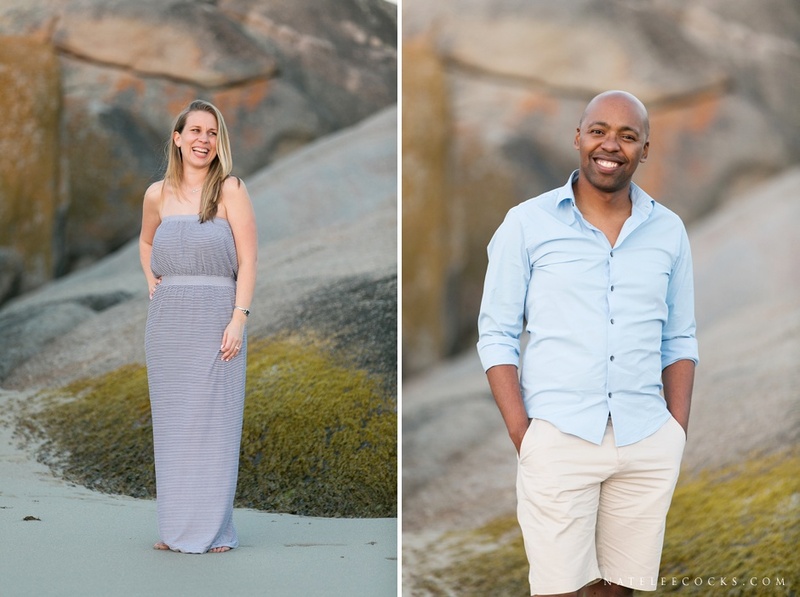 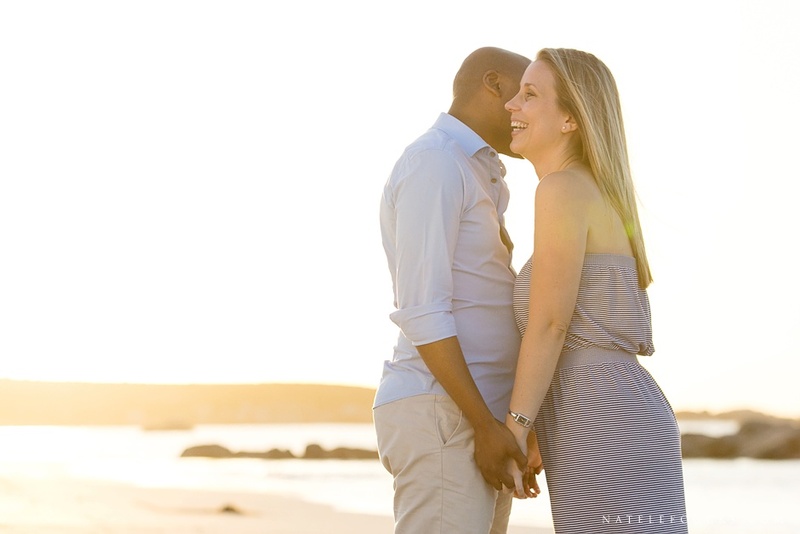 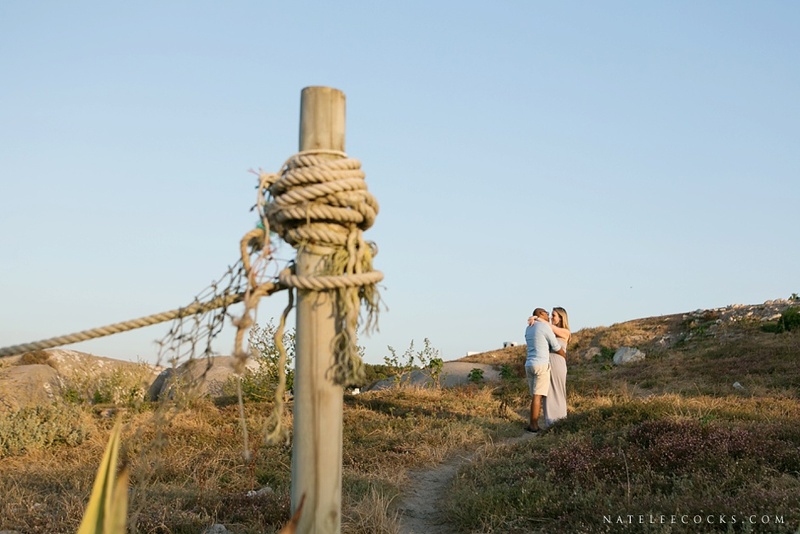 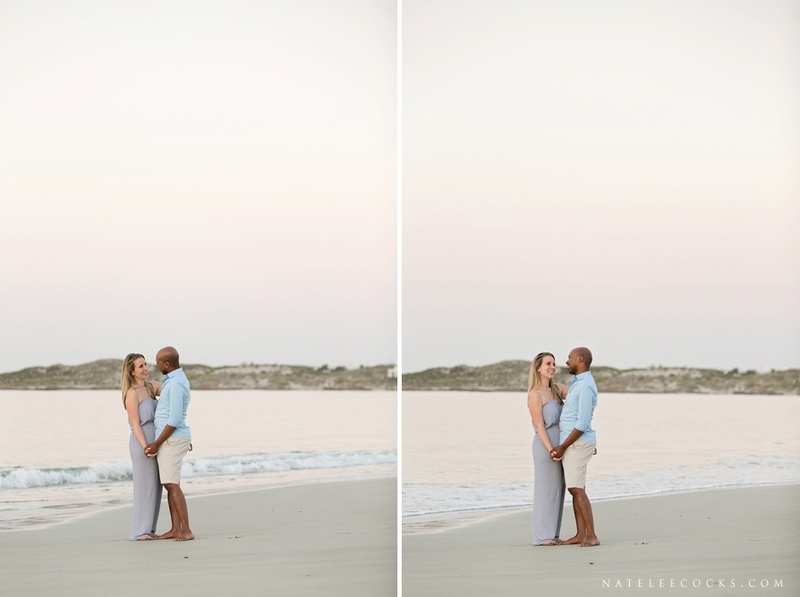 On weekend break away to Paternoster, Sango planed to asked Cindy’s hand in marriage and of course she said YES… For that reason we returned to the same spot for their Paternoster Engagement. 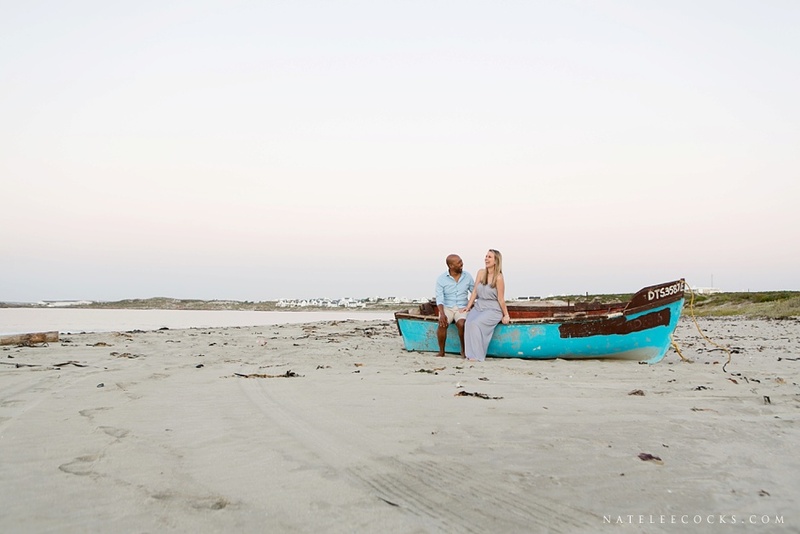 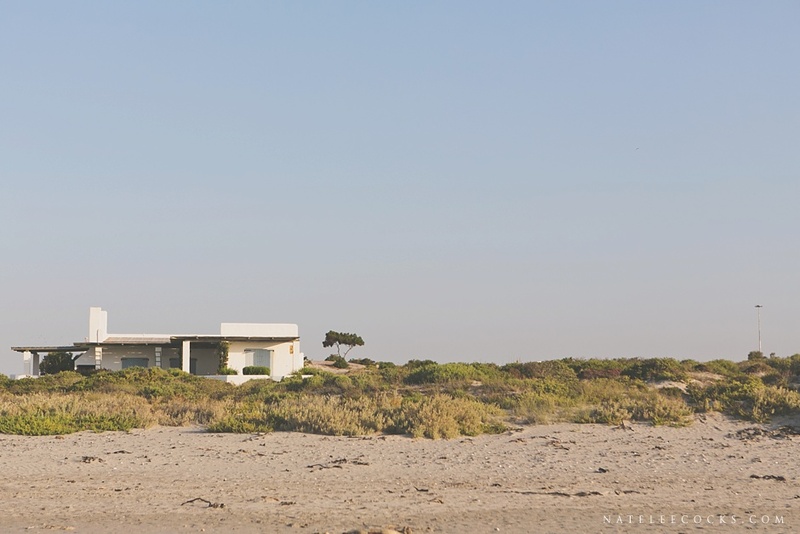 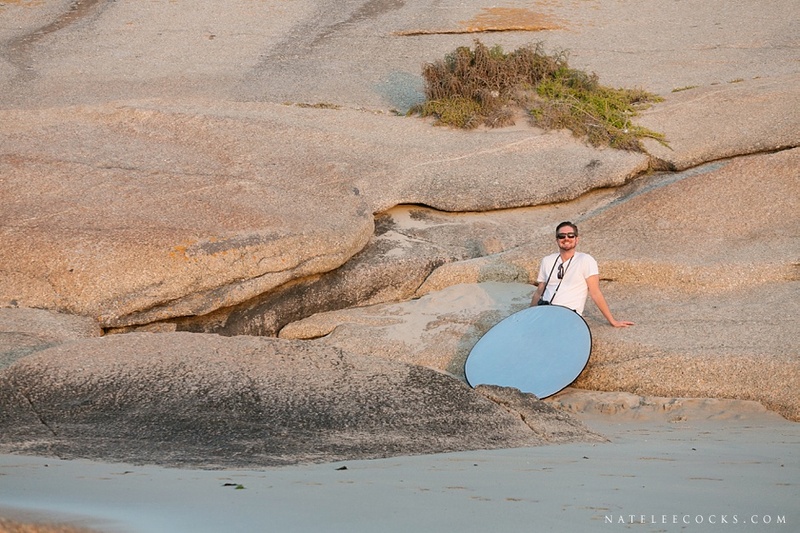 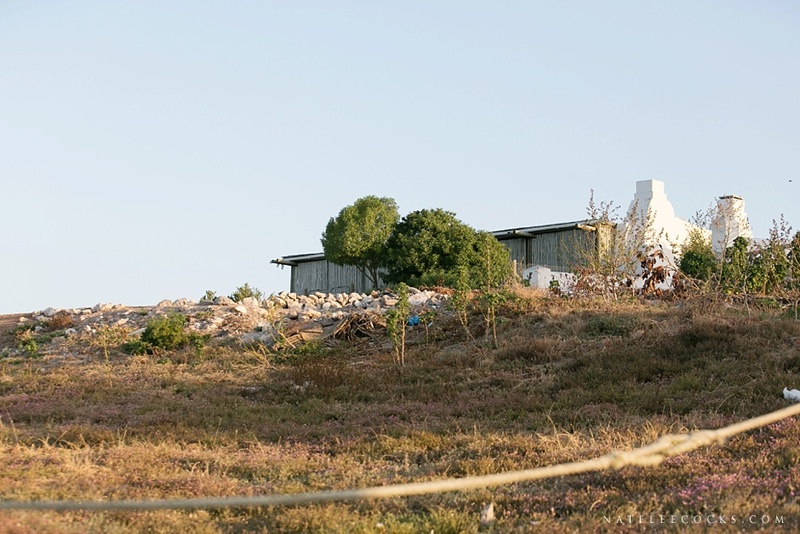 PATERNOSTER is a beautiful fishing village on the West Coast of the Western Cape. 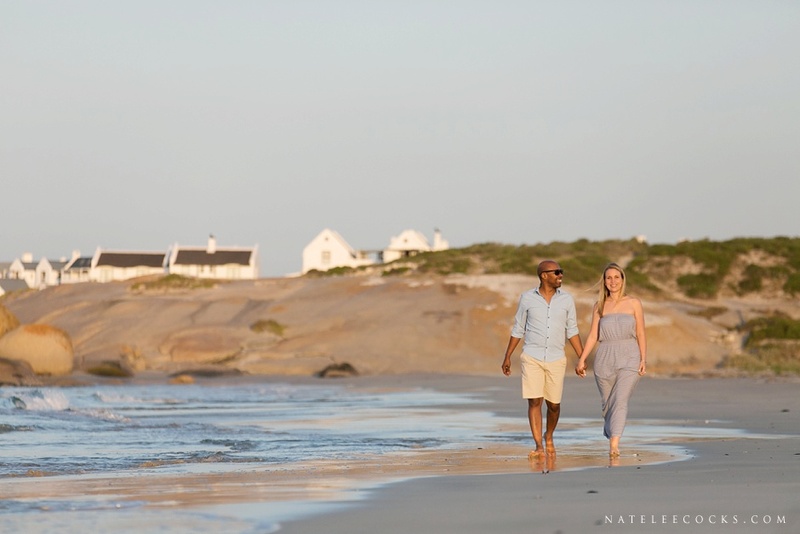 The village is known for its amazing seafood and white little cottages. 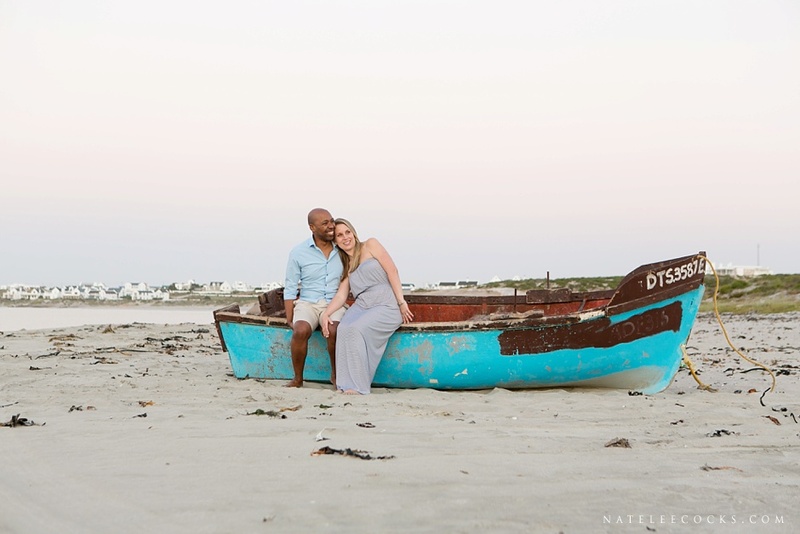 For their engagement we decided to make a day outing of it and enjoyed a delicious lunch at GAAITJIE SALT WATER RESTAURANT, while patiently waiting for the sun to set and was it worth waiting for! 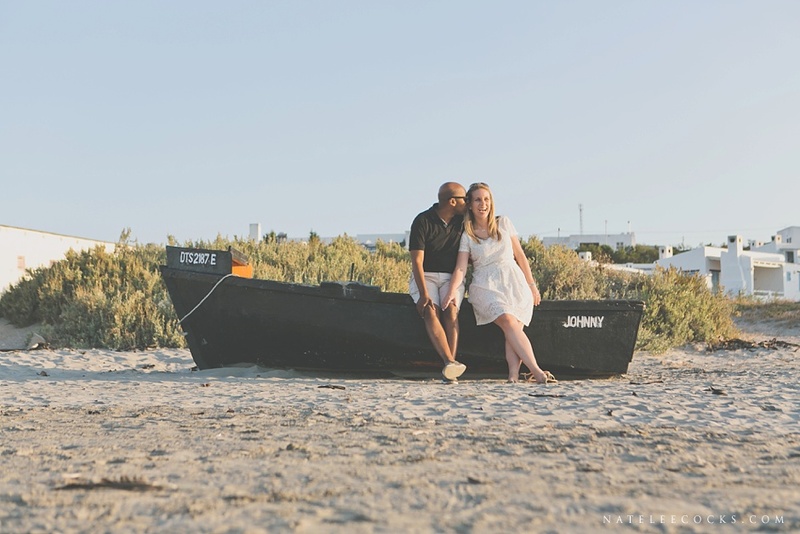 We headed over to a private beach, and could see why Sango choose this spot; it was secluded, quite and with the most beautiful view of the bay. 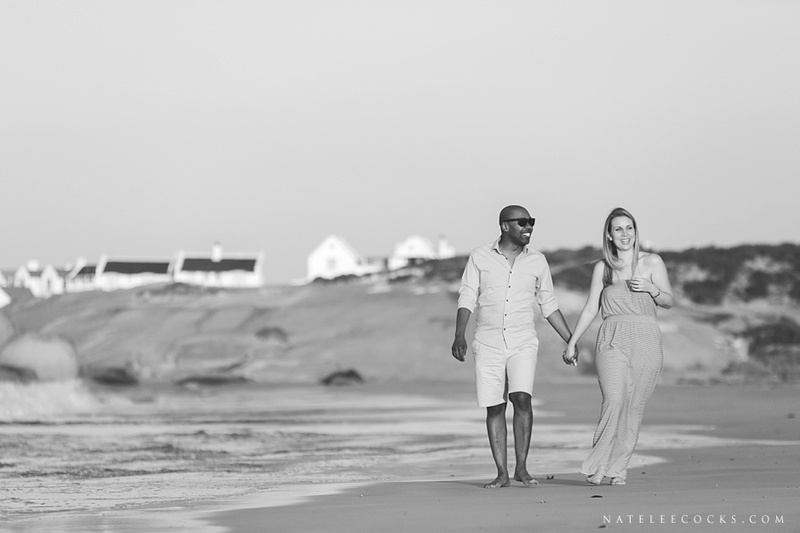 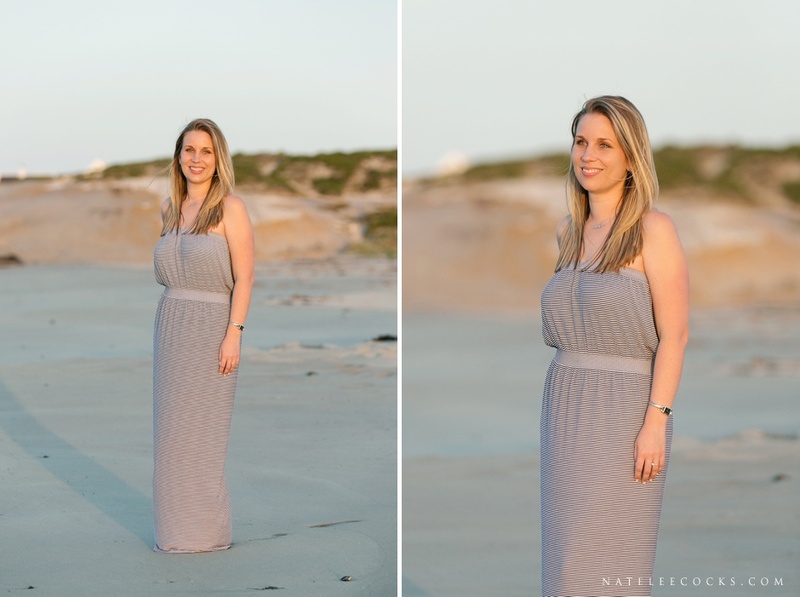 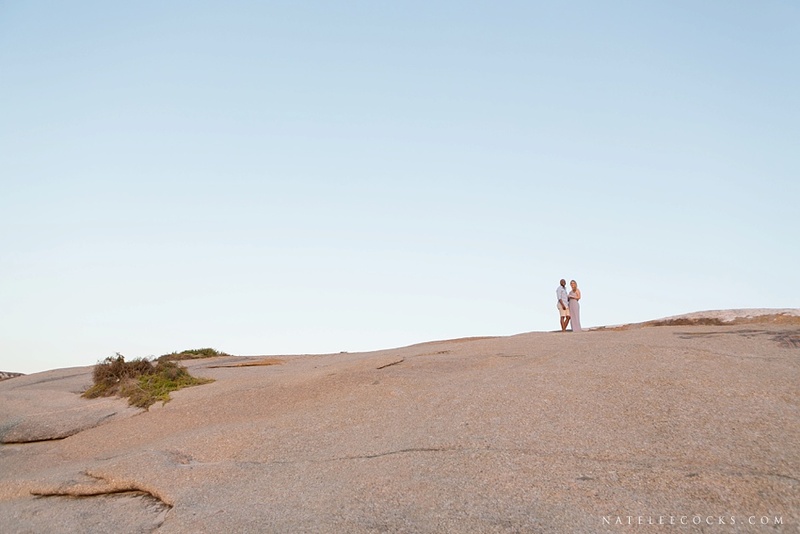 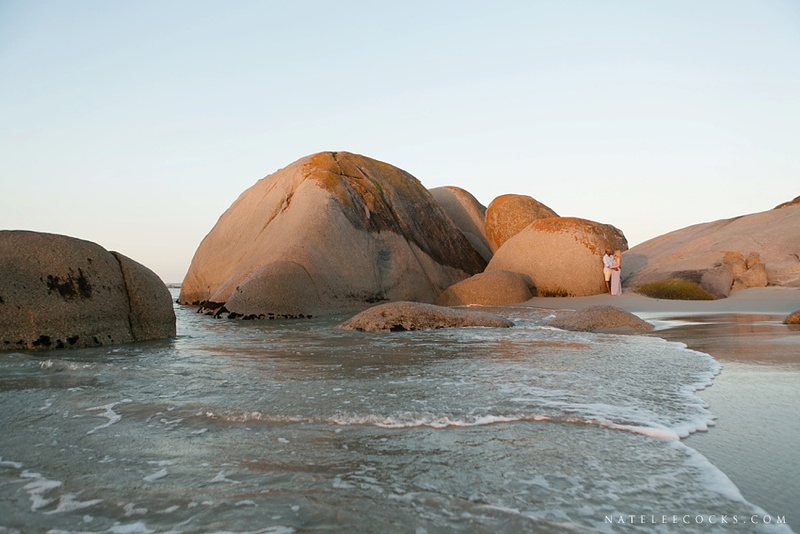 I’ll be heading to OCEANA GAME RESERVE near Port Alfred, EC in December to cover their wedding. 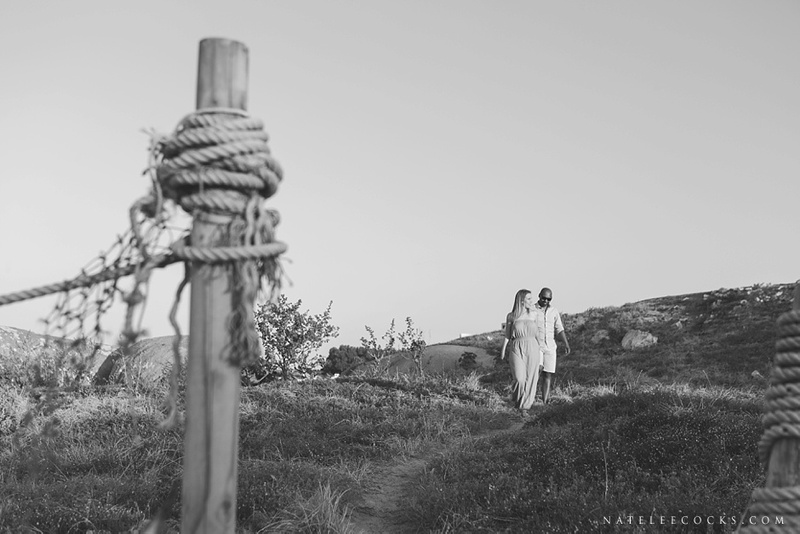 So keep an eye on my journal for this awesome wedding!